Following a series of structural changes to its worldwide channel operation announced yesterday, Cisco has finally broken cover and officially announced the appointment of Richard Roberts as UK and Ireland partner lead. Roberts, formerly in charge of Cisco's UK's Distributed Government sales operation, will take up the position on 1 August, the start of Cisco's new financial year. He replaces Bernadette Wightman, who was appointed to the role in 2008 when John Donovan suddenly stepped down. Industry veteran Roberts has spent two decades in sales, sales management, marketing and business development at various firms. He has been with Cisco since 2002, and he previously played a key role in driving sales for virtualisation, collaboration and borderless networks, three major strategic areas for the vendor. Cisco UK and Ireland CEO Phil Smith said Roberts had an "inherent knowledge" of Cisco and "excellent understanding of channel operations and the opportunities and priorities that we will focus on in the coming months and years. 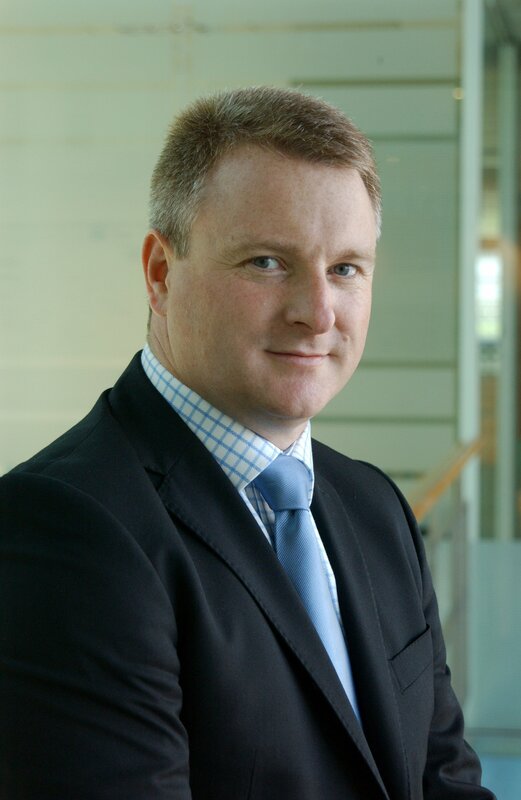 "I am delighted to welcome him to this new role and support him and his team as they grow and develop Cisco's UK and Ireland partner organisation," added Smith. 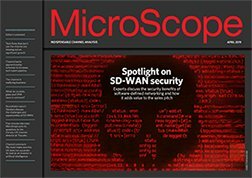 Earlier this week, Cisco partners told MicroScope they hoped Roberts would move to reduce complexity within the partner programme.